We've all been there. You get a case of the dropsies, and your phone's screen looks like a windshield that just emerged from a three-car pileup. Cracked screens have become a fact of life. And since they're expensive to fix, many people just endure a big gash in their displays until they're ready to upgrade. Motorola believes cracked screens could soon be a thing of the past. 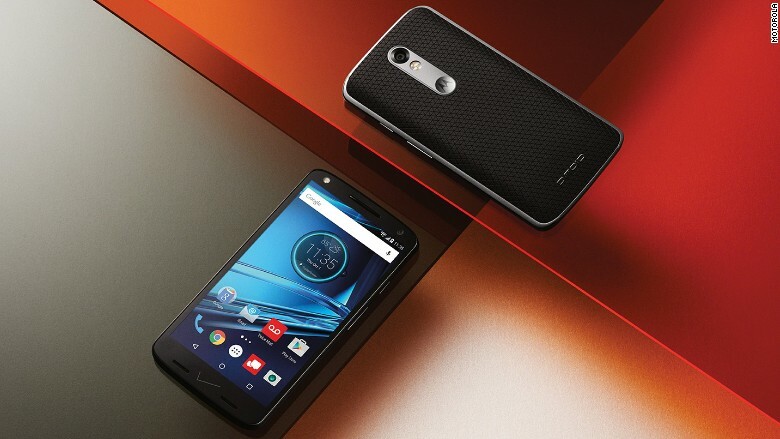 In a partnership with Verizon, Motorola introduced the Droid Turbo 2 on Tuesday, which claims to be the first phone with a shatterproof screen. "People take it for granted that screens on phones would break," said Rick Osterloh, president of Motorola, in an interview. "Our big realization was: We shouldn't accept that." 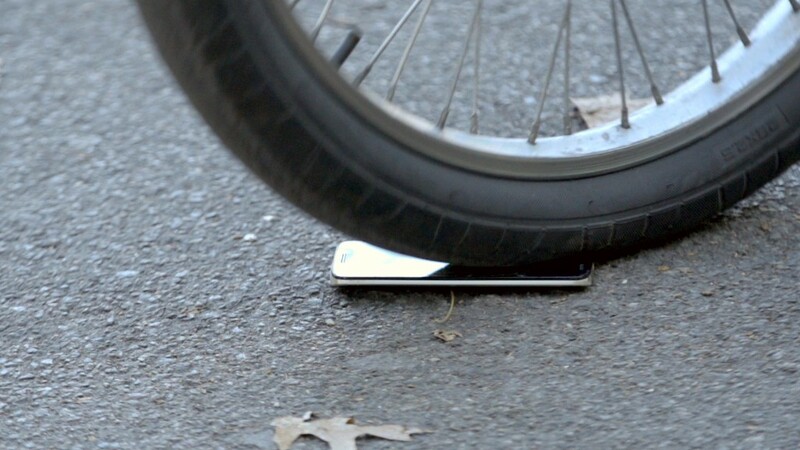 The Droid Turbo 2's unbreakable screen is an engineering marvel. The screen is made of five distinct layers, each of which is designed to be shock absorbent. At the back of the screen is an aluminum chassis that the rest of the display is fastened to, which makes the screen durable (most screens kind of float on top of the phone's guts). The next layer is a flexible display that looks and feels kind of like plastic laminate. In front of that is a flexible touch layer followed by a flexible lens layer. And it's all topped with a hard exterior lens that works like a screen protector. Notice that the word "glass" isn't included in the materials -- because there isn't any in the Droid Turbo 2. But you wouldn't know it -- it looks and feels just like the display of any other glass smartphone. The shatterproof technology has long been promised by screen makers, but early attempts at flexible displays didn't quite do the trick. Phones like the LG Flex were innovative, but the slightly bendable screen could still shatter when dropped. "We spent three years to do the research and development on this," said Osterloh. "It was really hard, and it took some terrific engineering work." Still, it's an impressive feat, and one that the rest of the smartphone industry would be smart to adopt. Motorola says that 37% of smartphone owners have cracked their screens, with one display shattering every two seconds. The Droid line of smartphones has become Motorola and Verizon's showcase for innovative features that they believe will eventually enter the mass market. Past innovations have included turbo charging, long-lasting battery life and super-sharp screen resolution -- all of which are also included in the new Droid Turbo 2. The Droid Turbo 2 will go on sale for $624 on Thursday, exclusively on Verizon's (VZ) network.